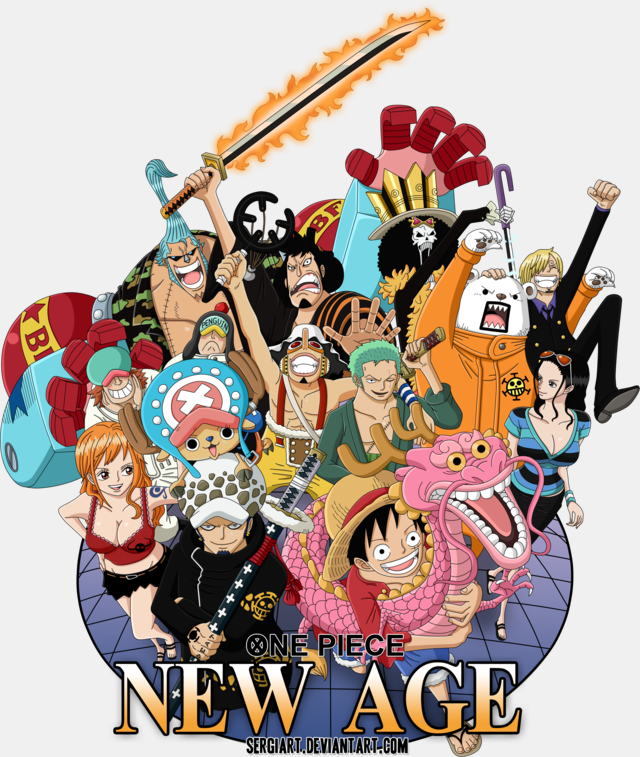 if you loved Fairy Tail then i'm pretty sure you would like one piece if you think its boring at first its okay trust me it gets better.Tho i loved One Piece ever since the the very first episode. IMO yes, but it's so many episodes, almost impossible to keep up with. Definitely watch it, it's a high quality show. The first 500 something episodes are (For the most part) a stellar adaptation, after that the anime start dropping in quality, you might want to switch to the manga then, but before that the anime is amazing, one of the best in history, manga has always been this way. 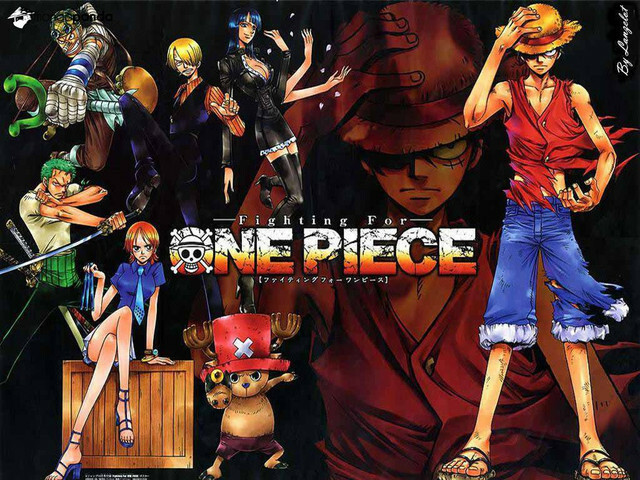 I would say that it is one of the best anime/manga series ever. The beginning is slow and cheesy as you get to know the crew. By the time you go to Skypia, your hooked and will never come back. It is good, but very long. I'm trying to watch it all. I'm up to 200+ episodes in. 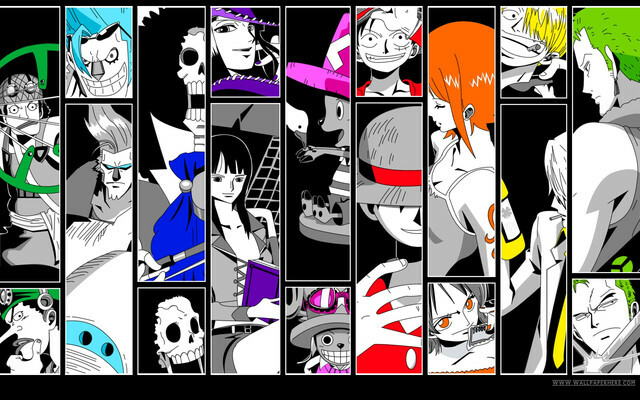 Hey, I get why you're so unsure on watching One Piece. I personally LOVE Bleach and I liked SAO too, and a lot of people recommended me to watch One Piece. I was very unsure of whether I wanted to or not (since it has nearly 1000 episodes) but once I started watching it, I didn't regret it. The character development and design is just incredible, and there are multiple scenes where your heart just flows out to the characters. Unlike Naruto, you won't even believe that some arc were fillers, because Oda designs them to look like they are actually canon. Here I am now, nearly caught up to the anime and manga in just a couple of months. Trust me youngling, you will not regret watching this amazing series.